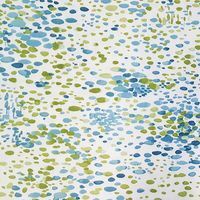 Duralee, Taku, Yellow Upholstery Fabric - 54"
Allover print with watercolor-like characteristics. 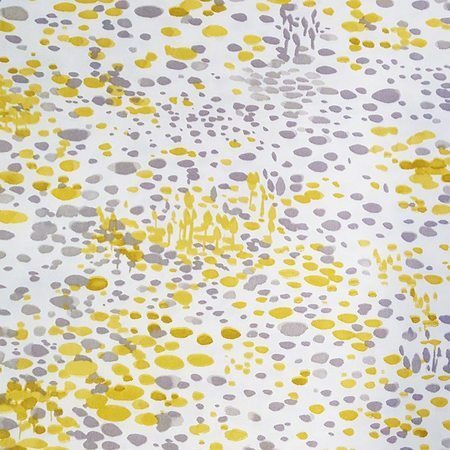 This yellow and grey dotted fabric would be perfect as duvets, curtains, or cushions. Taku is part of the Zen Garden Wovens & Prints collection from Duralee. Measuring 54in this lightweight fabric is made of 100% cotton. *Although we do our best to ensure color accuracy in our fabric images, please note that your screen may produce small variances in color, shade, or hue. Laundering Instructions: Dry clean only. 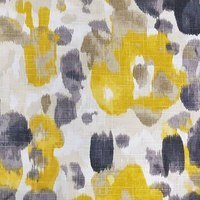 Customer Reviews for the Duralee, Taku, Yellow Upholstery Fabric - 54"